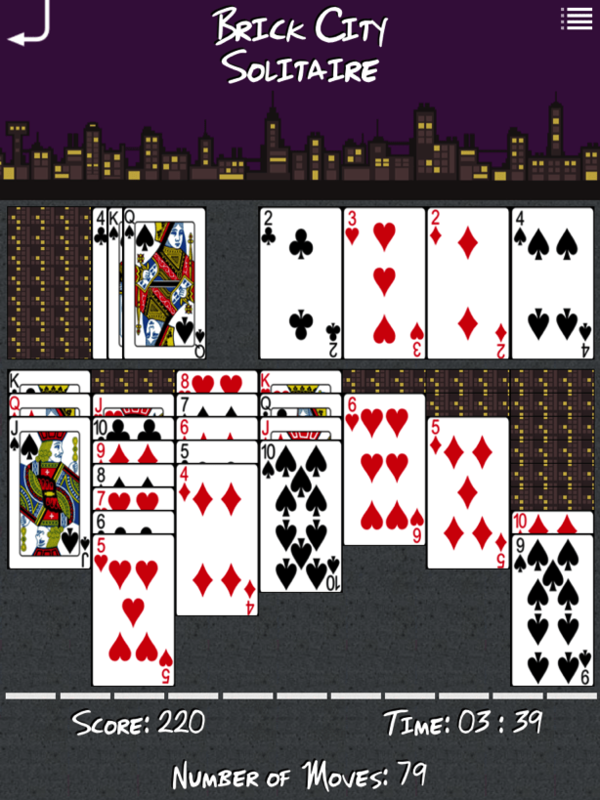 Play the classic card game “Solitaire” (also known as Klondike) on your iOS device with Brick City Solitaire. 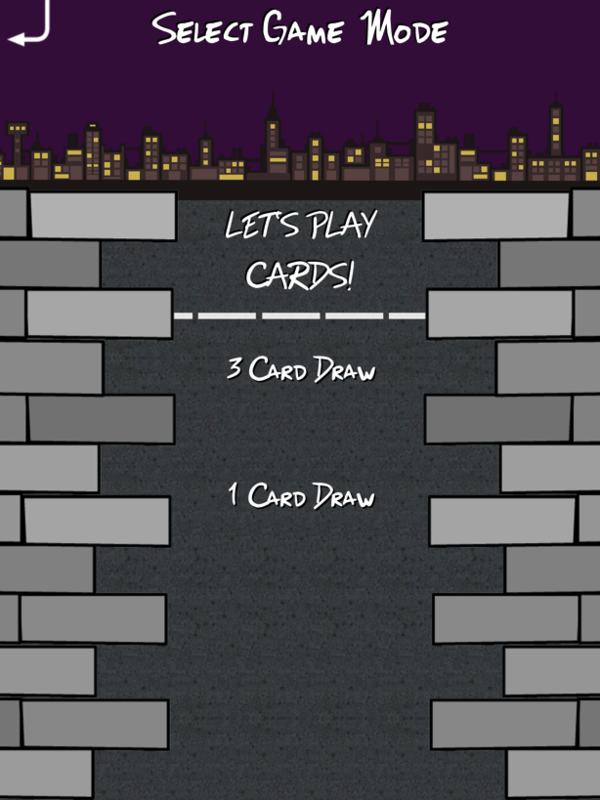 -Both 3 card draw and 1 card draw game modes are supported. -See how long it takes for you to win a game of Solitaire by watching the game timer. 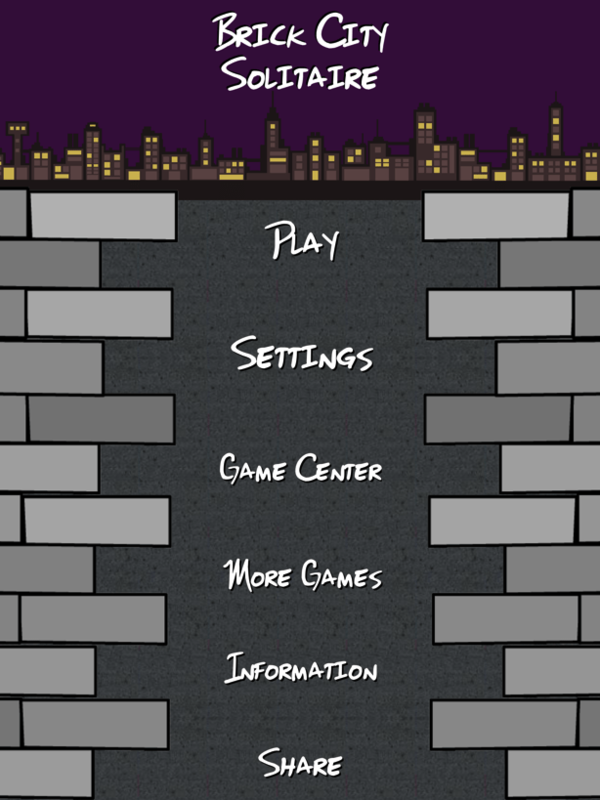 -Brick City Solitaire is Game Center enabled with Leaderboards and Achievements. 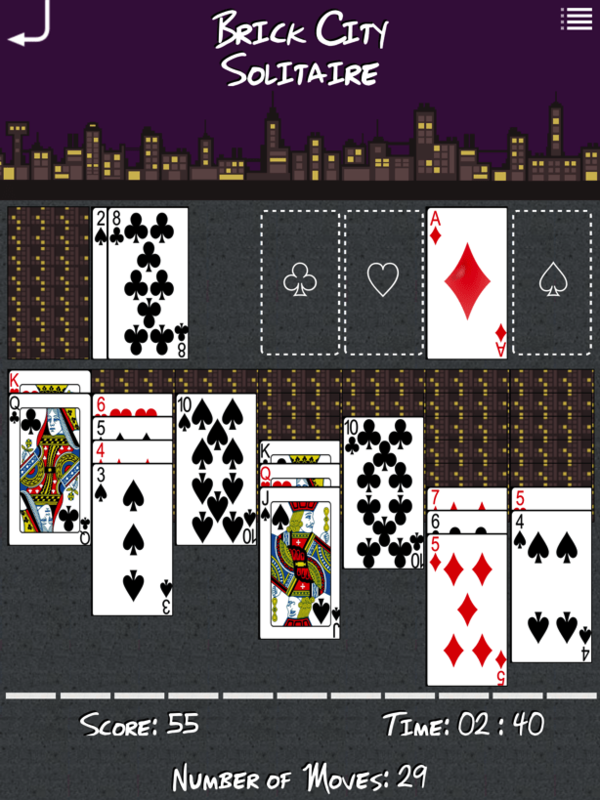 -Brick City Solitaire is a universal application; it is optimized for iPhone, iPad, and the iPad Mini. 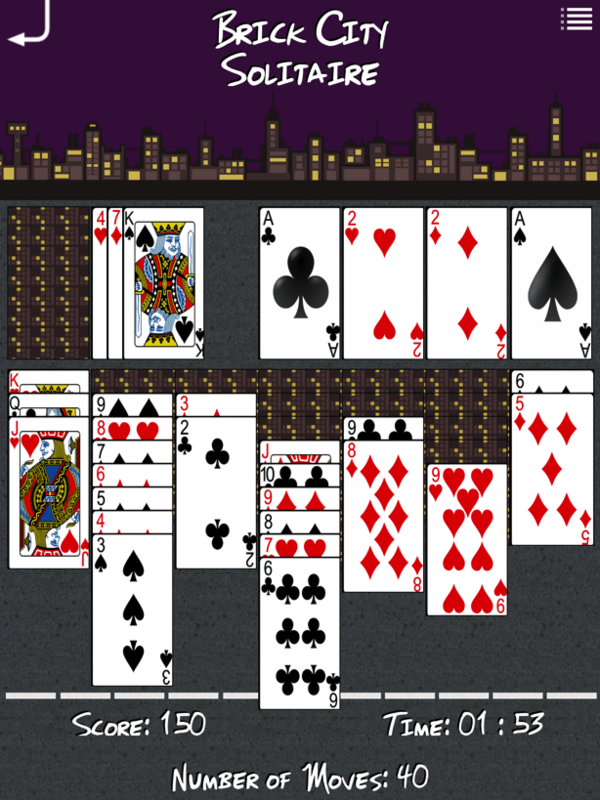 You can download Brick City Solitaire on the App Store.